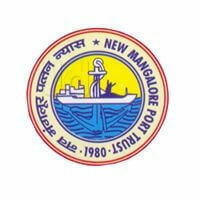 New Mangalore Port Trust Recruitment 2019 – NMPT Job notifications for Accounts Officer & Assistant Engineer. The detailed eligibility and application process are given below. Accounts Officer: Institute of Chartered Accountants of India or of Institute of Cost and Works Accountants of India. Desirable: Two years experience in Executive cadre in the field of Finance, Accounting in an Industrial/Commercial/Govt. Undertaking. 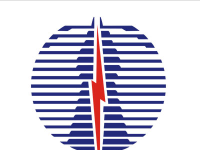 Assistant Engineer (Electrical): Degree in Electrical Engineering of a recognized University or equivalent. Experience: 2 years experience in Electrical Works. Relaxations: 3 years relaxed for OBC candidates. 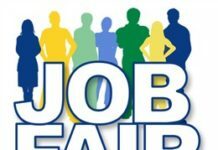 Selection will be made through competitive examination and/or Interview. How to apply for New Mangalore Port Trust Recruitment for AO/AE? All interested and eligible candidates can download an application form in NMPT website (www.newmangaloreport.gov.in) and send duly filled application form along with required documents to the following postal address on or before 7 May 2019. Documents Required: Candidates should send their applications in the prescribed format with complete Biodata, attested copies of the certificates in proof of date of birth, educational qualifications, experience, caste certificate, etc and 2 copies of the latest passport size photographs.